"Yes we can!" Attitude - no one likes to hear excuses or impossibilities. 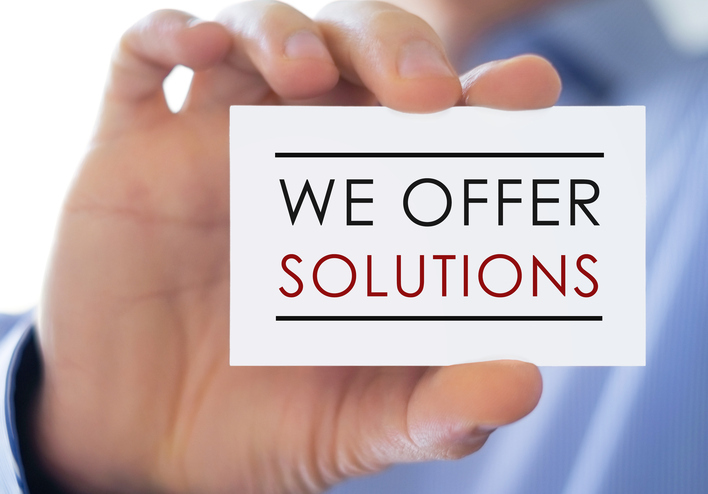 At McMillion Research our objective is to make our client's day brighter by not burdening them with problems but, rather, enlightening them with solutions. Dedicated Direction - every project is treated as our primary objective with each management level directly involved with each project. McMillion Research provides a hands-on approach to customer satisfaction.